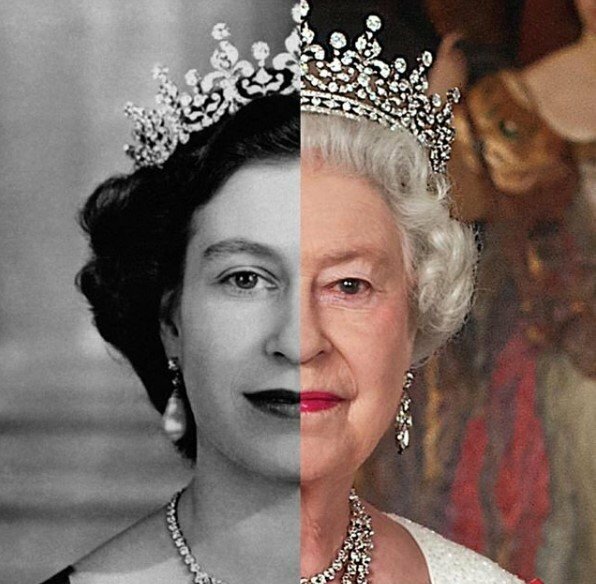 Without a doubt, Queen Elizabeth II has been a beloved and long-lasting monarch; she has been sitting on the throne for more than sixty years. But with the responsibilities of a whole country on her shoulders, many people wonder how she is in other facets of her life, let's say, as a mother. But we all know there is no perfect instruction manual on good parenting, not even when you're a ruler of a nation. 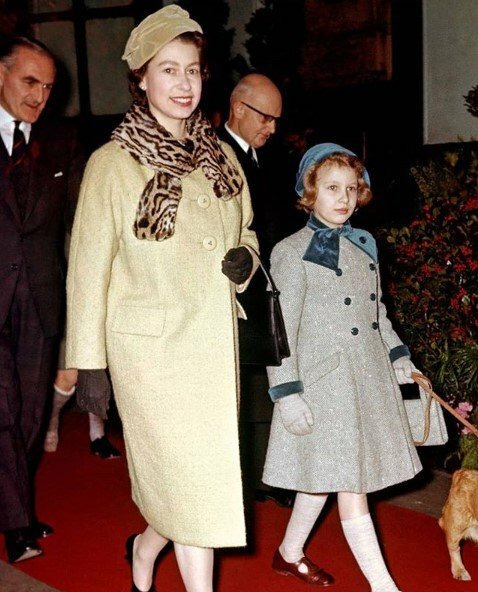 The style in which Elizabeth II has brought her kids up has been pretty controversial, but here we are to delve into this matter and uncover some interesting things about her relationship with her kids, including the reason why it wasn't always a bed of roses and even sad at times. Scroll down and keep on reading! 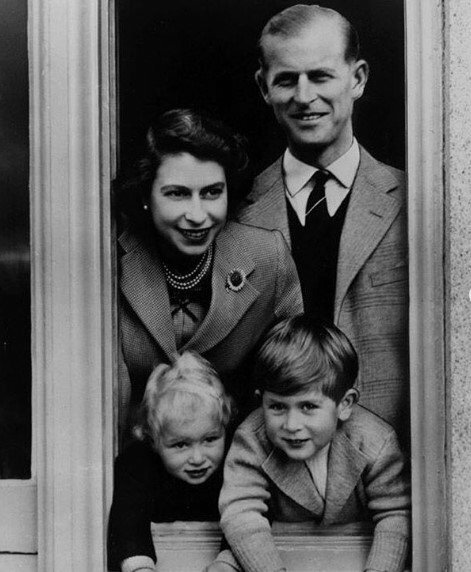 Queen Elizabeth II and Prince Philip tied the knot in 1947, and only a year later, the newlyweds welcomed their firstborn, Prince Charles of Wales. 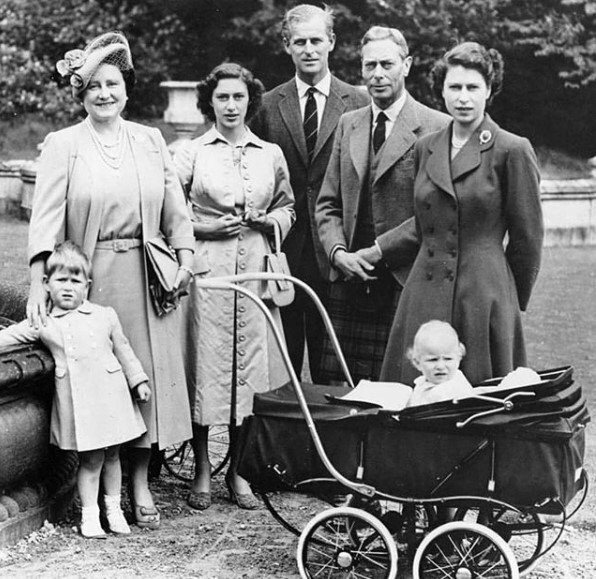 As History Extra reported, the new heir to the throne was born on November 14, 1948. In the years that followed, three more babies arrived: Princess Anne, who was born in 1950, Prince Andrew, who came in 1960, and Prince Edward that was welcomed in 1964. But history tells us that Elizabeth II ascended to the throne in 1952, meaning that Charles was about to turn four years old and Anne was almost two. It must have been very hard for the Queen and her husband to raise two children and handle the new responsibilities of a nation. 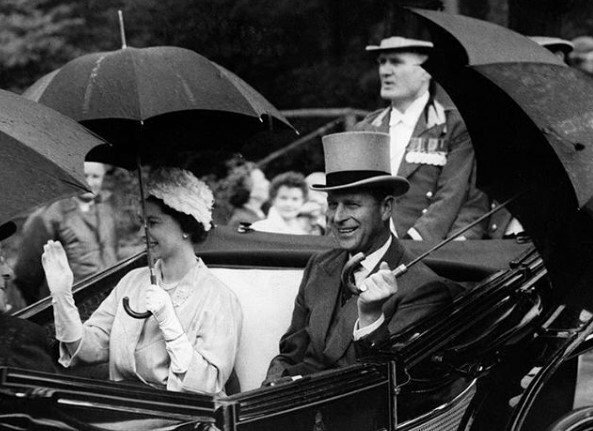 Before Elizabeth II's ascension, they even carried out several royal duties and attended engagements that required them to travel a lot, and they increased considerably once Elizabeth II became Queen. 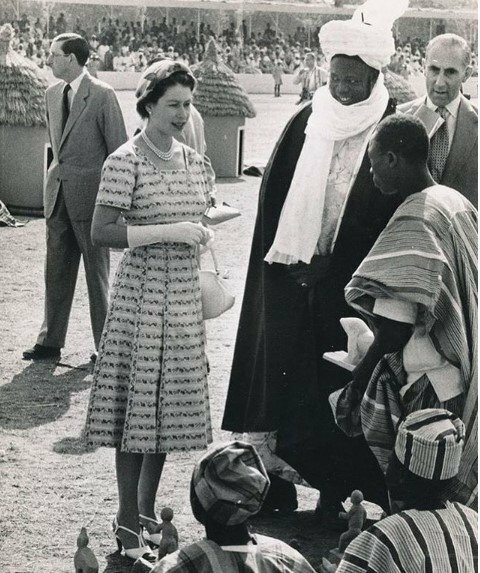 By the time of her coronation in 1953, their agendas were more demanding and hectic, like when they began a Commonwealth tour for six months. And Her Majesty and Prince Philip embarked on that royal trip without neither Charles nor Anne. Therefore, they resorted to some help: nannies. As Town & Country reported, historian Robert Lacy, who is the author of 'The Crown: The Official Companion' and an advisor for Netflix's 'The Crown,' explained the reason behind it. Lacy explained that the monarch considered more appropriate to leave her kids in the care of nannies, instead of dragging them around the world with her. "She had been brought up in that style herself, after all, with her parents leaving her at home and entrusting her entire schooling to a governess and home tutors." The same source described the point of view of Charles' biographer Sally Bedell-Smith stating that Elizabeth's dedication to her royal duties resulted in less time for her kids, and that's why she resorted to her husband to make significant family decisions. Moreover, she turned to babysitters to supervise the children's daily lives. Jonathan Dimbleby quoted Prince Charles, in his authorized biography, claiming that nannies were the ones who witnessed his first steps, punished him, rewarded him, and even taught him how to play. And if being brought up by nannies is not enough, we get to the part about affection. Bedell-Smith also explained to Town & Country that neither the Queen nor the Duke of Edinburgh was physically demonstrative when they met their kids after breakfast and teatime, but this is a manner of the upper class. Apparently, the monarch is not good at showing affection, and even those short moment with her kids lacked in warmth, as Bedell-Smith quoted Martin Charteris, former senior advisor to the Queen, in her biography of Prince Charles. And for proof of her standoffishness, not only do we have Charteris's words but we can also read an anecdote that Vanity Fair explained. According to the source, in early May 1954, the Queen and her husband reunited with Prince Charles and Princess Anne. They had been absent for six months due to a Commonwealth tour around different countries. But instead of kissing and embracing her children, Elizabeth II stuck to the protocol and shook hands with five-year-old Charles and three-year-old Anne. As Marvin G. Knittel, a retired professor of counseling psychology, described to Psychology Today, siblings in the same family can have a different perspective of their childhood. In his theory, it is like looking through different knotholes in a fence; people might be looking at the same but from different angles. This appears to be the case in the royal family since Princess Anne differs from Prince Charles' viewpoint. 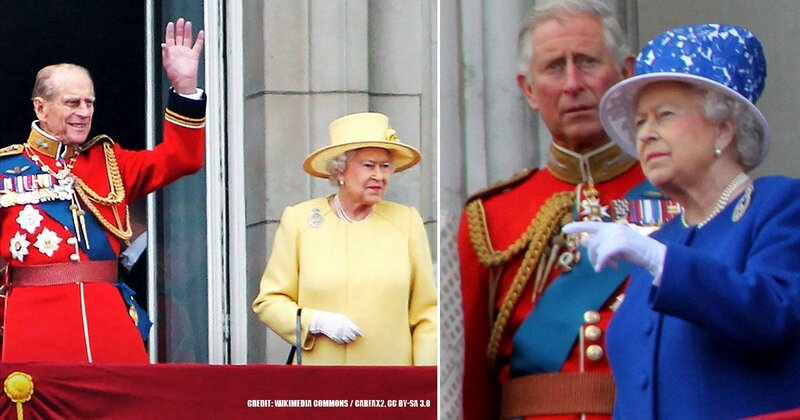 Moreover, others support the Prince's position suggesting the Queen was distant, uncaring, and lacking in affection. 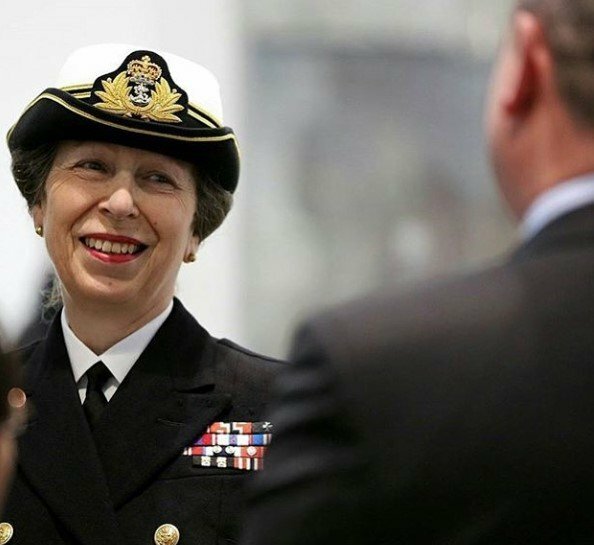 However, during a BBC interview to mark Elizabeth II's Golden Jubilee in 2002, a sharp-tongued Princess Anne rounded on critics to defend her mother. "But I don't believe any of us for a second thought she didn't care for us in exactly the same way as any other mother did... I simply don't believe that there is any evidence whatsoever to suggest that she wasn't caring. It just beggars belief." 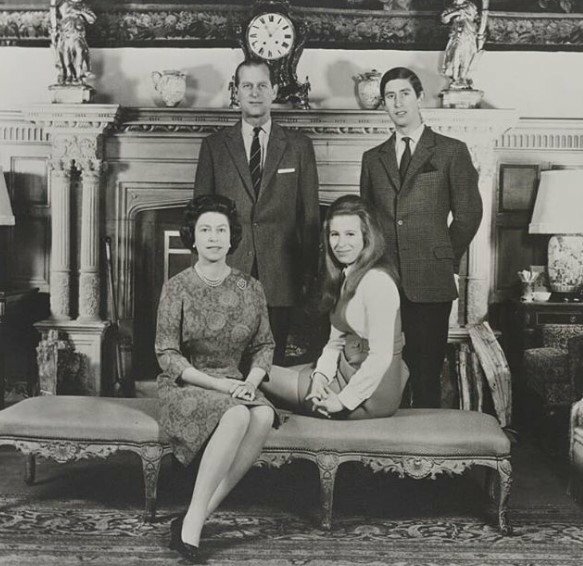 On the other hand, Lacy added that Princess Anne and her mother grew close during Anne's teenage years as they both shared a passion: horses, and she also gave her "advice about fashion and clothes." 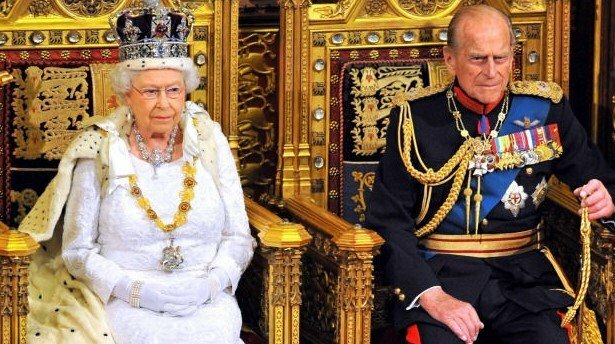 As reported by Town & Magazine, Lord Mountbatten, Prince Philip's uncle, once stated that, when Charles and Anne's nanny was off duty, the Queen would bathe them, read to them, and put them to bed. 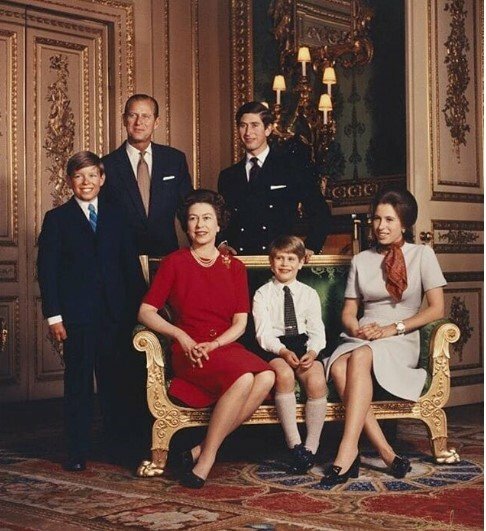 If we get back to the numbers, Princes Andrew and Edward were born when the ruler had been on the throne for a while: eight years by the time Andrew was welcomed, and 12 years when Edward was born. 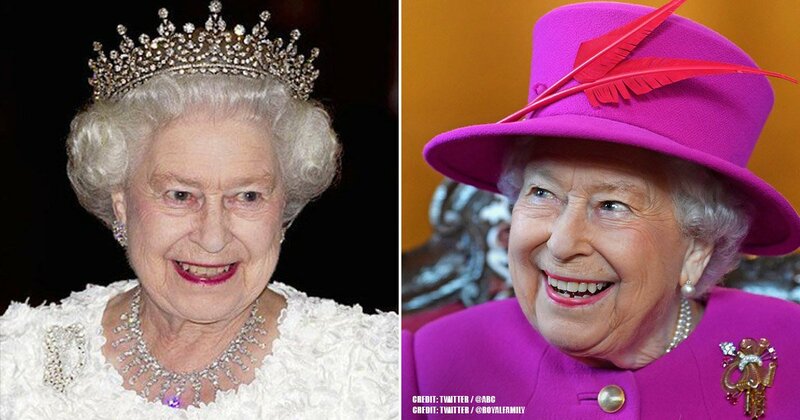 Therefore, after around a decade, Elizabeth II was no longer new to her role as a monarch. 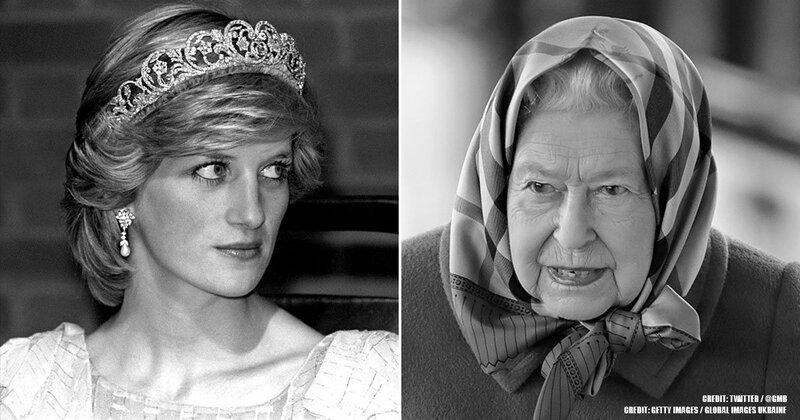 As a result, she managed to balance out her responsibilities as a mother and her royal duties as Queen. That resulted in spending more time with her younger kids, a privilege the eldest ones did not have. Lacy described that in the 60s, Her Majesty took eighteen months off work when her youngest children were born. The historian added that Her Royal Highness was a warmer and more playful mother who would often cycle and chase her kids through Buckingham Palace. She would also give Edward and Andrew's nanny a night off, and The List reported it was the Queen's favorite night because she could take care of them. She would also get up in the middle of the night if her kids needed soothing to go back to sleep. Her style was definitely more hands-on as time passed by, and perhaps that's why the Princes and Anne disagree with Charles' criticism of her mother's parenting style. But unfortunately, there are no do-overs regarding upbringing. 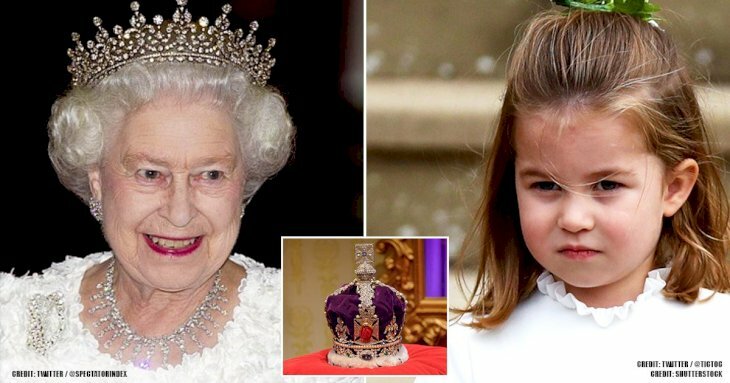 Taking into account all the facts, it is safe to assume that Queen Elizabeth II's parenthood evolved throughout the time, being more positive and engaging with her younger kids. What do you think about it? 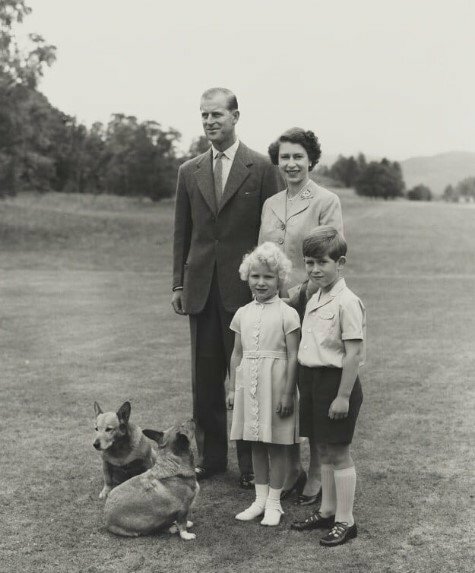 Share your opinions in the comment section and stay tuned for more exciting articles about the British Royal Family. See you later!